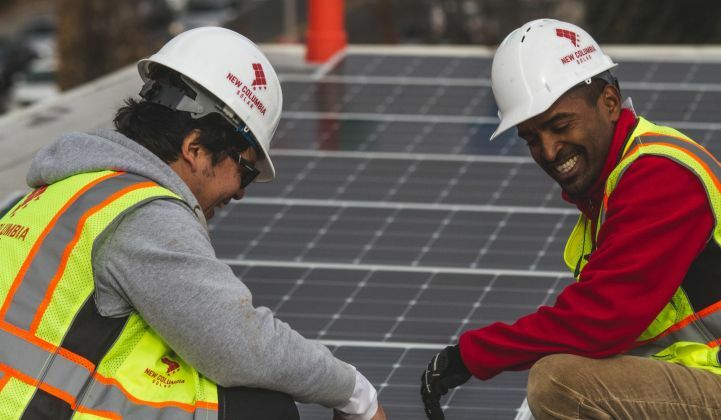 Wunder Capital and New Columbia Solar have done nearly 40 commercial solar deals together. This original podcast is brought to you by Wunder Capital, an industry-leading solar investment platform. If you’re interested in learning more about how it is connecting investors and installers at a record pace, read the company’s 2018 mid-year review. Or sign up for Wunder's platform to earn up to 7.5% annually by investing in solar projects nationwide.